All life spring come from you. Without you, life would cease to exist. So, on this International Women’s Day remember that as a woman you are unique. 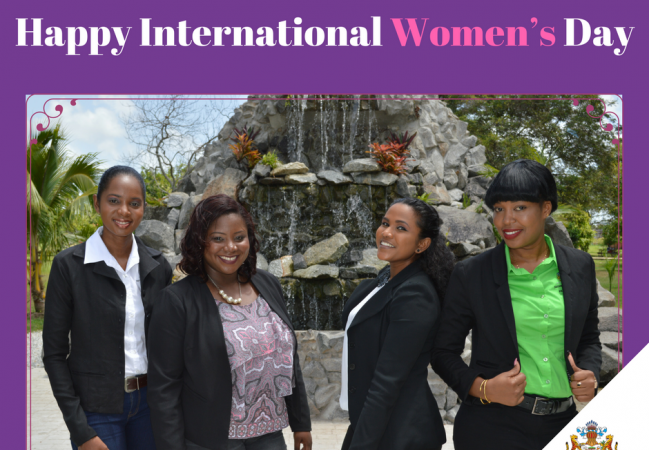 Happy International Women's Day 2018 from the National Assembly of the Parliament of the Co-operative Republic of Guyana.